Sterling Ball and John Ferraro went to school together starting in Junior High; in high school, they started playing music together. 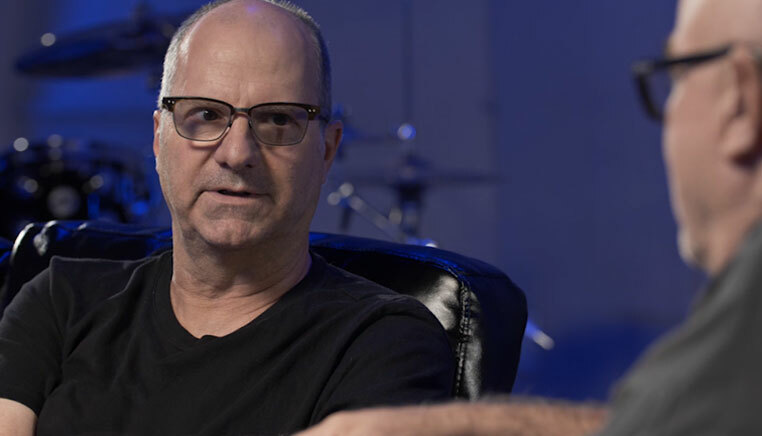 After high school, Sterling joined a very small Ernie Ball company and John went on to College at Long Beach State where he met Jim Cox. John joined Layy Carlton’s band right out of college but he and Sterling continued to play parties and fun gigs. 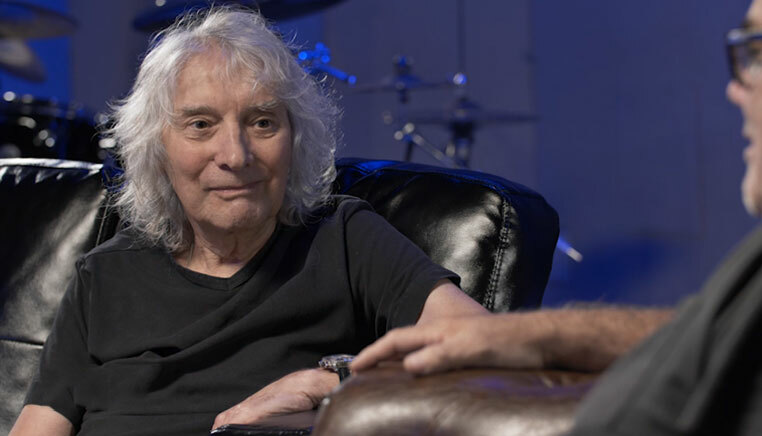 Sterling’s father, Ernie Ball, introduced the Ball boys to the playing of the amazing English country guitarist, Albert Lee, in 1972 with Albert’s band Heads, Hands and Feet; where he first recorded the legendary “Country Boy” track. Right after hearing that album, Head, Hands and Feet were opening up for Jethro Tull and Sterling went to see them that night and the next at a club gig at the Whiskey a Go Go in Hollywood. They met at the show, and Albert came to the Ball house the next day. From there, a life-long friendship developed. The band was called Biff Baby’s All Stars. It was very loose and really fun. The band had a few slogans. One was, “Long solos and sloppy endings.” Sterling would frequently joke that there was always a chance you could make money in Biff Baby’s All-Stars and to prove it he actually gave out lottery tickets before one gig. This is when the other guys on the record start to fold in. 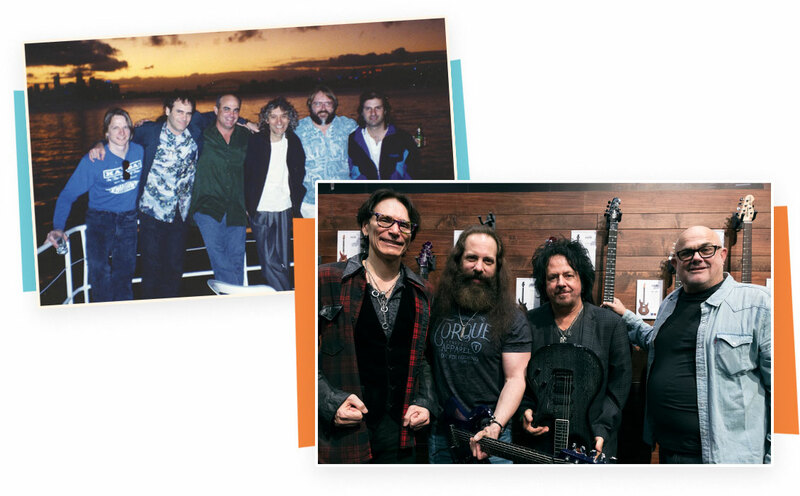 For Sterling’s 30th birthday party, Steve Morse was coming to celebrate. Steve wasn’t sure about this and Sterling told him they would have a rehearsal; their only rehearsal ever. 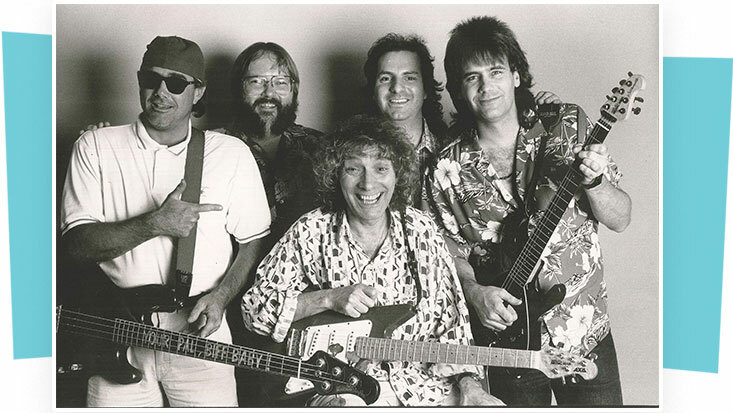 They went to the Ernie Ball jam room and the rehearsal consisted of a 45-minute version of Radar Love; a song they had never played before and never played again, but Steve was fine and actually joined the band. 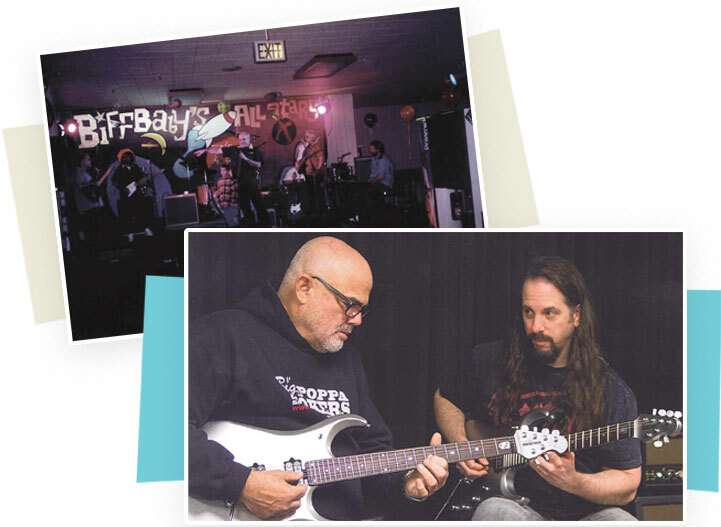 Sterling and Luke became friends through mutual friend and master producer, guitarist, and writer, Jay Graydon. Sterling was asked to participate in a roast of Jay for his 40th birthday. This was 1989. Nobody in this LA session hipster party knew who Sterling was. Luke was also one of the roasters and was hysterical (very blue, almost purple in content). When Sterling finished his roasting Luke approached him and said, “How come I don’t know you? You are hysterical, and my new best friend.” Twenty-six years later, and they are still best friends. Luke was the next official member of Biff Baby's All Stars. 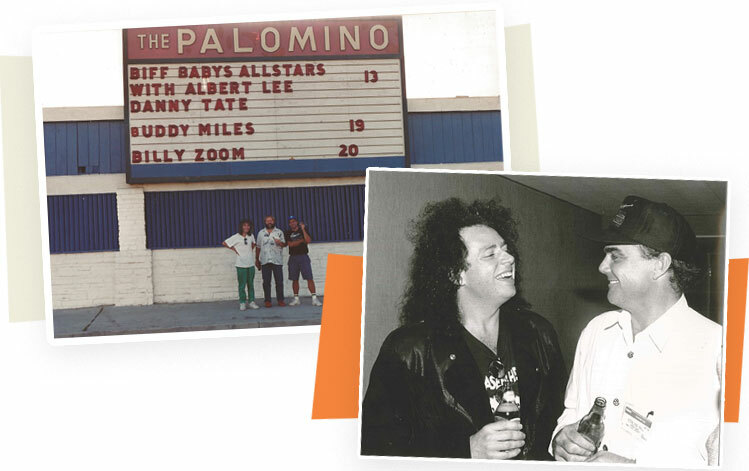 Some of the best times were when Sterling would call the band and say, “Time for a gig!” Then he would call a club (like the now-defunct Palomino club) and say, “Pay the band that you hired tonight, but we will be playing. The band is welcome to come; we'll pick up their bar tab." Other players would come visit would end up sitting in, or would ask to do gigs with Biff Baby's All Stars. There were a few where they had two drummers; John and Chad Wackerman. 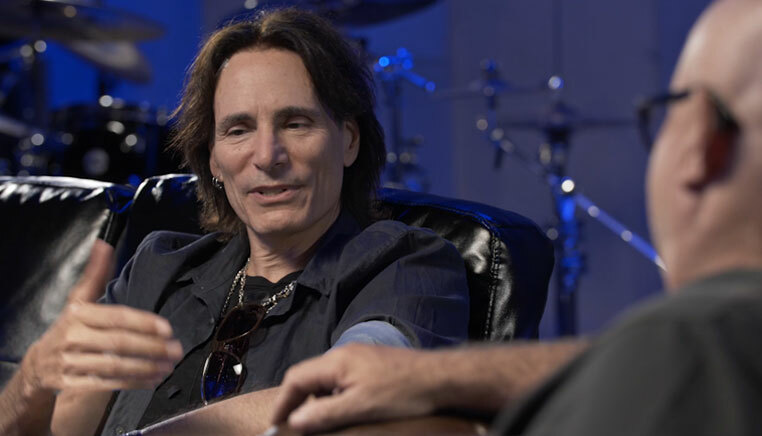 The guest list is very long; however, one of the guest guitarists that would get roped in for the private Casey Lee Ball Foundation gigs was Steve Vai. Imagine, all these talented artists on one stage ripping - and then supporting their dear friends. Biff Baby’s All-Stars played together for about thirty years. They toured Europe, Australia, Japan, and the edges of the USA. Twenty years ago, John Petrucci was thinking of joining the Ernie Ball Music Man roster of signature artists. Sort of like a shotgun wedding, John came to San Luis Obispo and they met at Sterling’s house for one of his barbecue parties. I think both were a little nervous. The food broke the ice; they talked guitars, and stayed up very late listening to everyone from Buddy Emmons to Ted Greene. 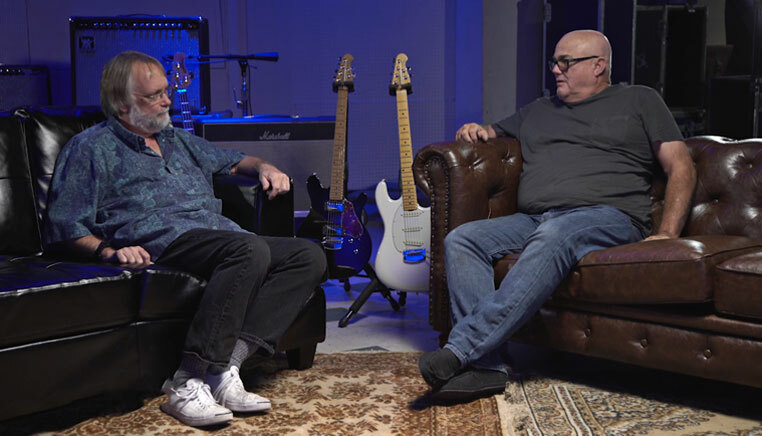 John joined the team, and Sterling and John went on to create some of the best selling modern guitars. Sterling taught John how to barbecue, and John taught Sterling the modes. One sunny day on Sterling’s patio; Rodney Crowell, John Ferraro, and Sterling were playing music (that’s what all of these guys do when they get together). One of the songs called was "Payday." John on cardboard boxes, brushes, tables, and whatever he could make rhythm on, Rodney, and Sterling. 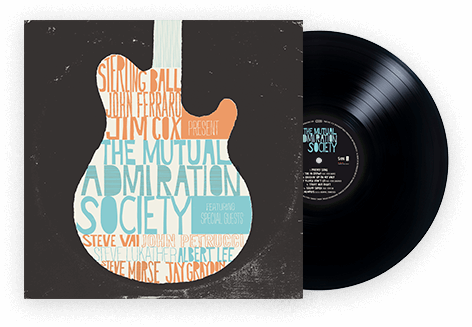 The next day, Sterling called John and said, “Let's make a record together, just you and I.” It was a good intention, but Mutual Admiration Society ended up being the end result. John and Sterling would meet at Gordon Rustvold’s funky studio at about ten in the morning on tracking days. At 1:00PM there would be a long lunch break and a very large lunch. At 2:30PM, it was roll home for a nap, or maybe back to Gordon's to cut another track. Of course, they couldn’t play without Jim so they called him in to catch up with overdubs; he joined the band again. Steve Morse heard a song and pretty much asked if he could participate. 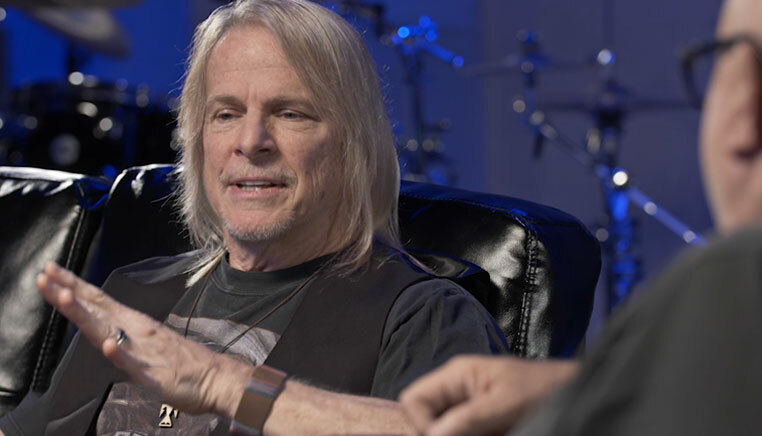 You don't say "no" to Steve Morse if he wants to play on a record. Steve did more than play - throughout the process, he was there helping Sterling; either through praise or very honest critique. Sometimes it was very tough love, but it was delivered with love and kindness. He did so much work and was so appreciated that the team wanted to list him as a producer. He declined. He wanted the focus on us. Then, Luke heard Steve played and wanted to play on a track. He recorded it at Jay Graydon’s studio. He then sent a track to Jay. 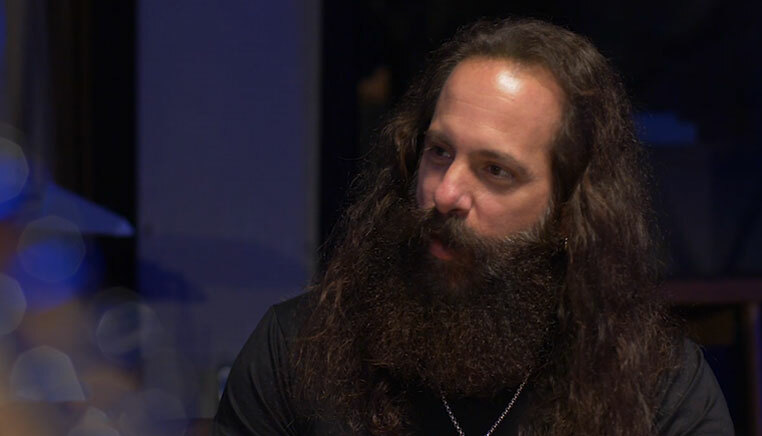 John Petrucci was concerned with what he would play. Sterling said, "Easy, a Disney Medley." What was supposed to be a record by a drummer and bassist/guitarist turned into The Mutual Admiration Society. An unintended celebration of up to forty years of making music together. A great example of the importance music plays in our collective relationships. You cannot fake or try to create the chemistry, love, and respect that these men have for each other.